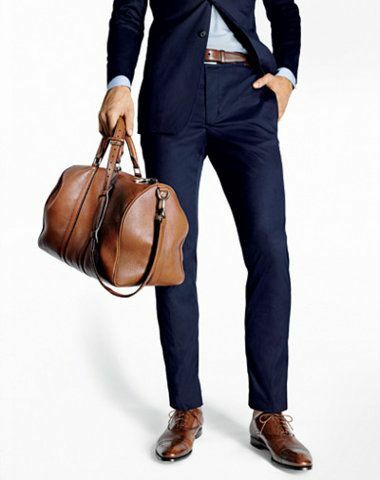 WHAT COLOUR SUIT IS BEST FOR INTERVIEWS? Hey guys, Dan Thomas from Image Doctor and Improvemant.com and stay tuned to learn WHAT COLOUR SUIT IS BEST FOR INTERVIEWS?. Today’s video has come about from a question I received by e mail from a gentleman called Eric who lives in London England. Eric said “Hi Dan, my names Eric, I’m from London and came across your Improvemant website and find your videos very helpful so keep them coming. I’m finishing college soon and will be applying for jobs and hopefully attending various job interviews. I don’t currently own a good suit so need to buy one and wondered what colour suit you suggest is best to be worn for job interviews”. 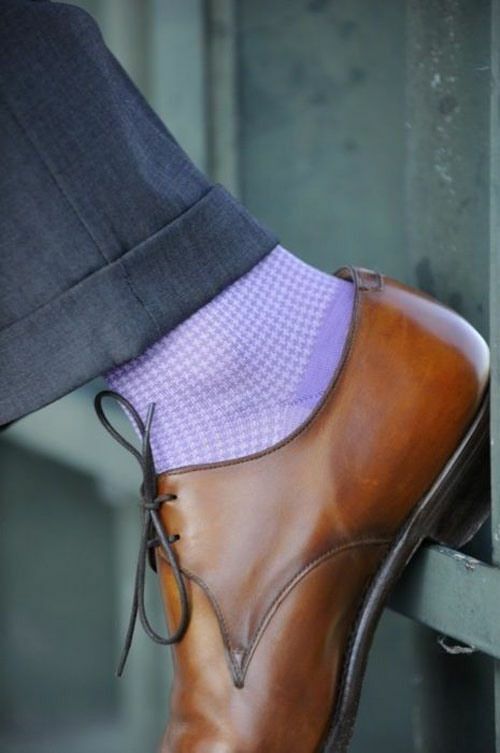 The result of both these statistics means that men of all ages and career levels may be attending job interviews so let’s take a look at why you may opt for some suit colours over others when attending job interviews. For many men who may be surprised or confused that the black suit is not one of the 2 colours I suggest wearing for job interviews, let me explain why this is the case. And even appear as intimidating. And just think of how often the villain in a movie or TV show is dressed in a predominantly black outfit and the signs, signals and emotions this colour choice carries with it. But hang on, James Bond is always wearing black suits and nobody’s as slick, suave and stylish as Mr 007 himself right? Black suits and tuxedos look very glamorous at more upscale, formal events like black tie galas, balls and awards shows (events James Bond is always attending) in which all guests are dressed in black and there is no stark contrasts taking place through a myriad of differing suit and tuxedo colours. 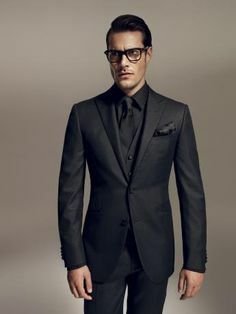 And if you hold a very senior role within an organization like CEO, President or Vice President, Director or Senior Manager where you have staff reporting to you, wearing black suits can effectively cement your dominance and position you as an authority figure who holds a level of power and influence and needs to be treated accordingly. But in the case of Eric or any men attending job interviews for entry and mid-level positions, the last signals you want to be sending to potential employees are those of dominance, authority and a lack of warmth that will break rapport and increase the difficulty of building connection and flow even if this is on a subconscious level. Sending these signals may suggest you’re not a team player and won’t be a good fit within the organisation. Whilst this may sound like I’m over analysing things, just keep in mind that we naturally form opinions of those we encounter in less than 3 seconds. And when employers are interviewing potential candidates for job roles, the level at which they observe and judge such candidates is greatly intensified beyond this normal level and range of observation. A man wearing the classic navy suit to a job interview brings with it signals of being professional yet approachable, strong yet trustworthy. Navy is a power colour worn universally by presidents, prime ministers and high level executives when talking from stage, presenting and interacting with people. This is no accident and a very deliberate choice as creating timely and strong first impressions, appearing friendly yet authoritative and building rapport, credibility and trust are crucial for all such individuals. WHY IS CHARCOAL THE NEXT BEST OPTION? 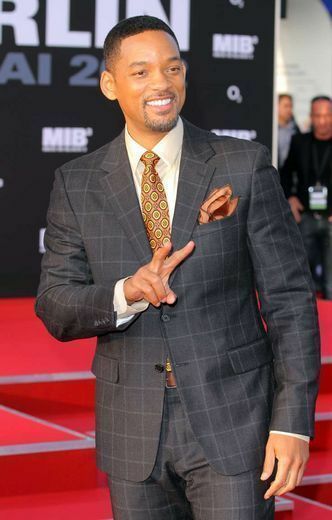 The charcoal suit also sends messages of professionalism as well as maturity whilst being warmer than the black suit. If you’re a younger man who may be worried your young age is a deterrent for hiring managers, the charcoal suit will make you appear more mature and distinguished than your birth certificate and drivers license may suggest. And for a more mature aged man interviewing for a new position, the sophisticated and traditional charcoal colour will be in keeping with your level of maturity and position you as a dependable and credible figure who takes his career seriously but isn’t too stuffy or rigid. So that’s my professional opinion on what colour suit is best for interviews. I hope this information was helpful to those watching and thanks again for your question Eric. If you enjoyed this post, feel free to like, share and leave your comments below and keep tuning back into Improvemant.com for regular videos to improve yourself as a man.